Fabulous opportunity - semi-detached condominium townhome in family friendly North York neighbourhood, across from G. Ross Lord Park. 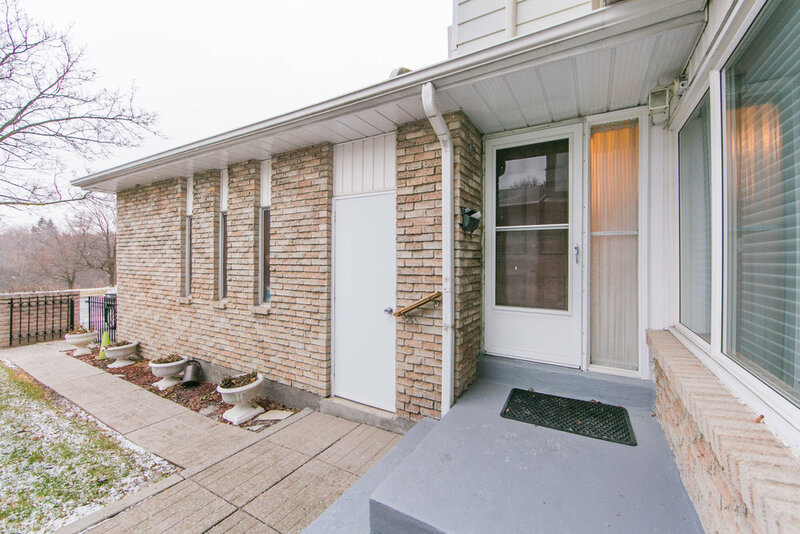 This two-storey house features a finished basement with fireplace, three spacious bedrooms, two full baths, updated windows, an eat-in kitchen and a fully fenced yard with patio. TTC at your door step; close to recreation centre. Exceptional value as a starter home or investment.